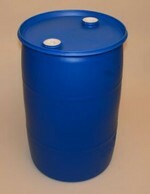 These blue 55 gallon drinking water storage barrels are a closed-head plastic drum has a 2 inch NPS fitting and one 3/4 inch NPS fitting and molded swing handle. 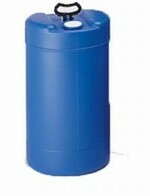 These blue 30 gallon drinking water storage barrels are a closed-head plastic drum has a 2 inch NPS fitting and one 3/4 inch NPS fitting and molded swing handle. 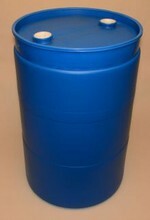 Smaller convenient size verses water storage barrels. 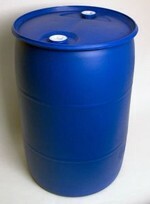 55 gallon polyethelene drinking water storage barrels in either closed head style or open head style. 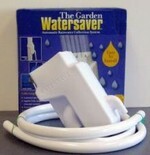 Works with most water storage barrels.